The purpose of the Branch is to support the British Horological Institute and encourage new members to join; enable members to meet, discuss knowledge and advance horological activity with like-minded individuals. 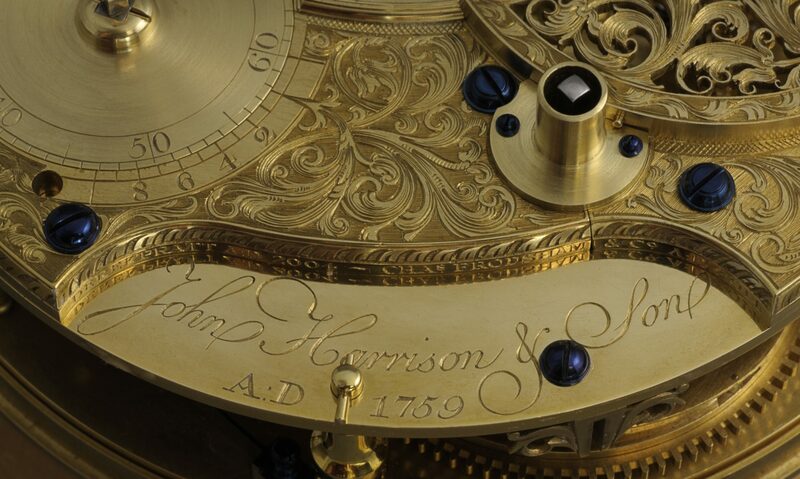 To this end we meet regularly for talks and demonstrations on the art & science of horology and associated crafts. The Branch recently established a horological workshop to help branch members share their experience and encourage new-starters.